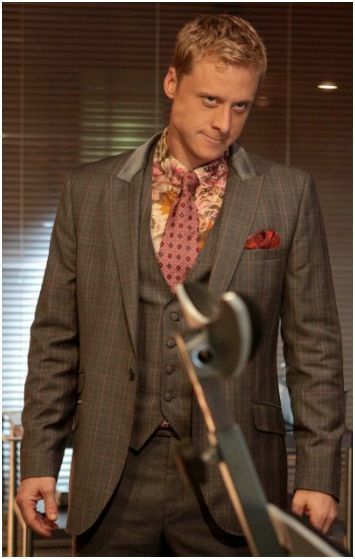 Wondering what Alpha is up to after the events of Dollhouse season one? Allan Tudyk will be returning as Alpha to reclaim that which he lost, Omega. He will be returning in the episodes A Love Supreme airing Friday December 11th. Plot: When Echo's past romantic engagements are found murdered, the Dollhouse fears that Alpha has returned to seek his revenge. Adelle grows suspicious of Ballard who hopes to find allies in Boyd and Topher. The Actives turn against their handlers, leaving one member of the house permanently mind-wiped. Newer PostCould Hulu Be in Trouble? Older PostManga Gift Ideas For The Whole Family!